How to make a partner of a customer. The Run-Grow-Transform model. Willy Wonka of the chocolate factory fame approaches you for a server. You have three choices. Understand what he wants. And deliver within time and budget. Complete the transaction satisfactorily. Look up your catalog. Spec out Mr. Wonka’s requirement and find the best match. Price competitively and make the sale. This is a transactional relationship. You are supporting Mr. Wonka’s business. He is a consumer. Understand why he wants what he wants. Design and deliver a solution tailored to his business needs. Maximize his return on investment. Mr. Wonka has a database of customers. He wants to keep them up-to-date with his latest chocolate-y innovations. Like his patented “meal in a chewing gum”. Problem is, his database is a Rolodex. He needs a server with a MySQL database and Apache web-server to host a web application. You propose a holistic solution. Show him the value for money. And deliver on budget and schedule. This is above-and-beyond transactional. You are enabling Mr. Wonka’s business to grow. He is a customer. Understand where his business has the potential for transformation. Engage as partners to realize this potential. Give Mr. Wonka’s business wings to take flight. Mr. Wonka loves to engage customers who share a passion for chocolate. Especially when they have delectable new ideas to do with chocolate. A fan’s video of Wonka’s Chocolate Factory themed birthday party went viral on YouTube. How about a social media campaign to launch Mr. Wonka’s web presence? Start with a micro-site for the trademark Wonka Glass – like Google Glass™, only much better. 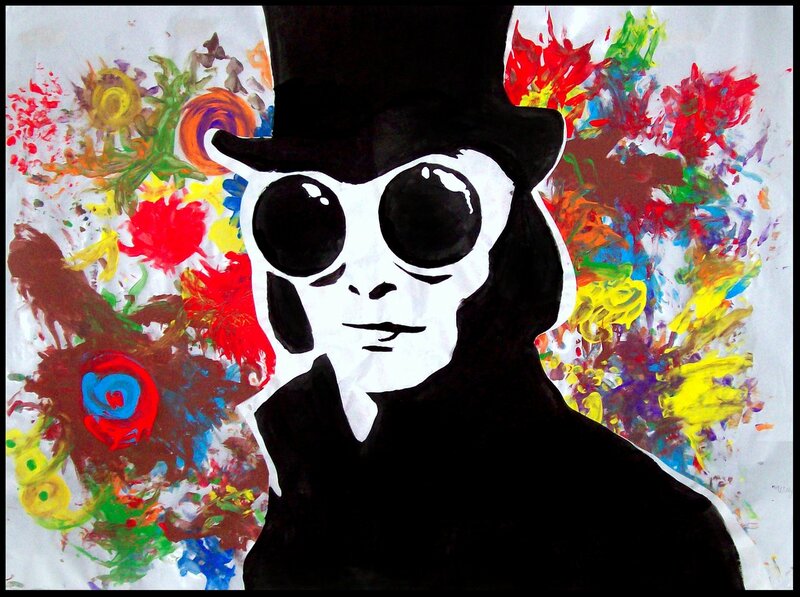 Wearing these glasses, viewers can not only see but also taste Wonka’s chocolate shown in the companion video. Follow it up with a contest where fans post their ideas for the next big chocolate-y innovation from Wonka Labs. This is transformational. You are transforming Mr. Wonka’s business. He is a partner. Now let’s look at the official definition. Transform means to enter new markets with new value propositions for new customer segments. E.g. Wonka’s Chocolate Factory themed birthday parties. Or Wonka Glass™ . Grow means to enhance business performance in established markets serving established customer segments with established value propositions. E.g. Wonka’s loyalty program with discounts for chocoholics. Run means to carry out essential enterprise activities that do not connect directly to a particular customer segment. E.g. Your server in Wonka’s basement. Where do you want to find yourself, your team or your business?